West Coast Songwriters has monthly songwriting competitions in a number of locations. 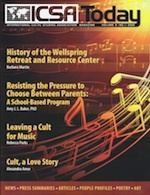 The International Cultic Studies Association (www.icsahome.com) helps former cult members, families of cult members, mental health professionals, and the public better understand and cope with harmful cults. 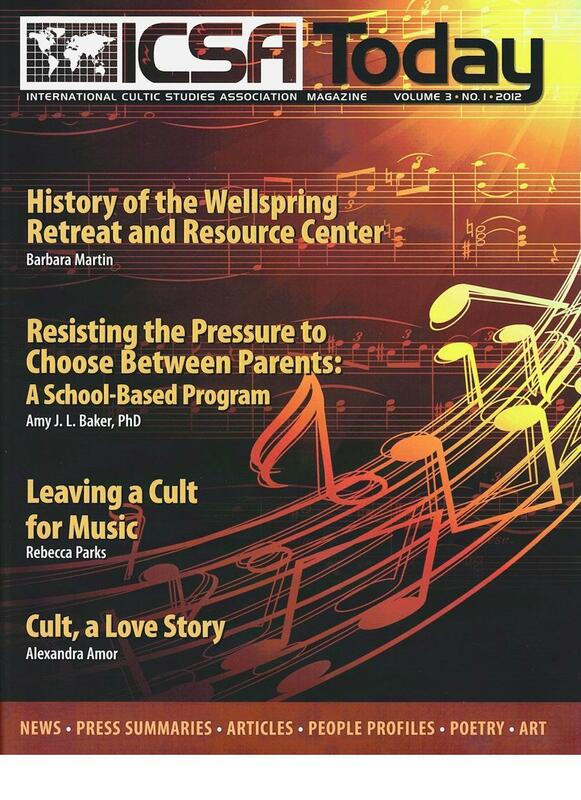 In 2012, lyrics to six of Rebecca's songs and part of her life story were featured in an article titled Leaving a Cult for Music in an issue of their magazine, ICSA Today. The lyrics listed were for the songs Playing God, I Don't Want to Tell You, Kill His Memory, Scars, Messiah Refugee, and Only I Know Me. Rebecca Parks has played live on the radio on the KKUP (www.kkup.com) Friday Folk-Off program with Dave Stafford and the KPIG (www.kpig.com) Sunday morning show with "Sleepy John" Sandidge and Wallace Baine. Two of the KPIG performances are featured on the Gallery page. Rebecca Parks has been featured on the local cable TV access program Art Beat. She also participates regularly in the locally televised West Coast Songwriters competition at the Midpeninsula Community Media Center.